If you are traveling through North Naples on the West Coast of Florida, you may happen upon a beautiful country club by the name of The Club at Mediterra. It has a Mediterranean look, one that offers memberships for people that want to play golf, and beautiful homes that you can purchase. People like this area because of how close it is to the Gulf of Mexico, plus it is close enough to all of the upscale shops, stores, and places that you will need to go with you are an individual or a family. It is designed for people that like the appeal of ancient architecture, and if you are thinking about moving to another golf community, this might be the one that you are looking for. Part of the allure is the location, but there is also so much more to offer. Let’s go over what you will find out The Club at Mediterra, and why the location does matter. When you arrive, you can learn more information about the opportunities that are available for guests. You can ask about the membership that will allow you to play golf, and also take part in the clubhouse activities. They also have tennis courts and a place where you can get a massage, all designed to help people stay active and feel their best. It’s an extraordinary community, one that has memberships that involve community activities, sports, and also access to the beach. What You Get With The Golf Membership? One of the benefits of this golf membership is that you will have exceptional privileges. There are 36 holes of golf that you can play, and you can get started with $120,000 nonrefundable membership fee. There are annual dues that are also necessary which includes an over $16,000 annual dues fee. This allows you to get full membership to the golf course, and if you decide to purchase a home in the area, it’s also going to be a short drive to tee off every morning. Some of the other groups that you may want to consider include the social group, and also the beach club that is available. The social and beach membership gives you access to à la carte dining, and also the Beach Club all year long, with full privileges. Other amenities will be part of this which allow you to play six rounds of golf every year. This is slightly less than the golf membership itself which starts at $45,000. Realtors will be able to help you with this situation. Finding a home there can be quite difficult unless you are with a realtor that is always getting listings. Some of them may receive more than others, and there may be one particular broker that you would prefer over all of the rest. 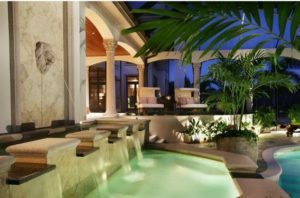 You can look at homes that are priced under $1 million, or those that are much more than that if you would prefer a luxury villa or home that caters more to your style. You need to submit offers as quickly as they come up because of how limited the spacing is. When people decide to stay, it is not very often where they will choose to go to another golf community. The attraction is based upon the high level of quality put into the golf courses and architecture. Moreover, you see the homes that are available in the many different neighborhoods; you will want to stay. The sooner that you can submit offers for the many different homes that come available, the easier it will be for you to get into this community. 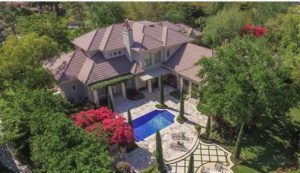 Of course, many other golfing communities are upscale as well, but if you like the Mediterranean designs that you see on the web, or that you have seen in person because you are a member of their golf club, you may want to move in as soon as you can. The Club at Mediterra homes for sale is situated in a perfect location, giving you access to everything you will ever need. In the community, you will be able to play golf, tennis, and have access to all of the amenities. 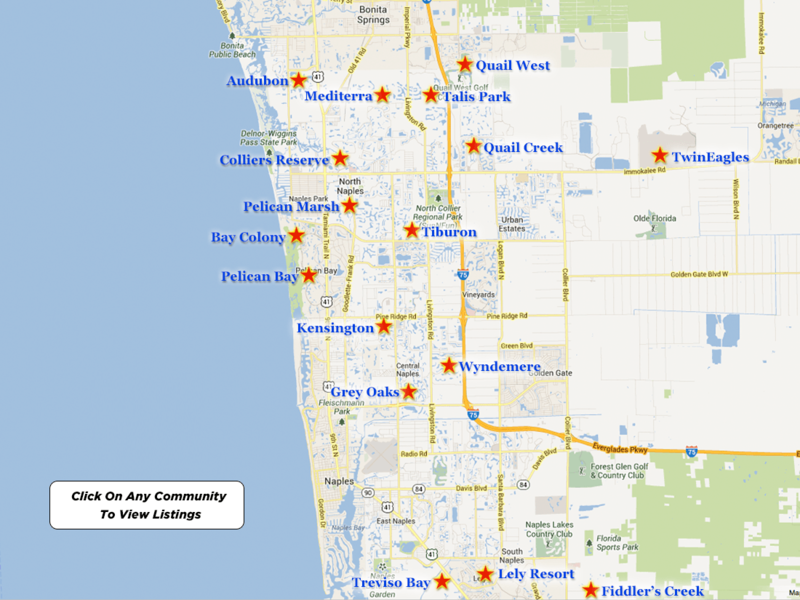 If you require going into town, or if you are planning a trip out to the Gulf of Mexico, everything is just minutes away. It is the perfect location for retirees, successful corporate executives, or even business owners that would prefer an upscale lifestyle that only The Club at Mediterra can provide in this way. Start talking to realtors in the area, and in no time at all, you will become a proud resident of the gated community.